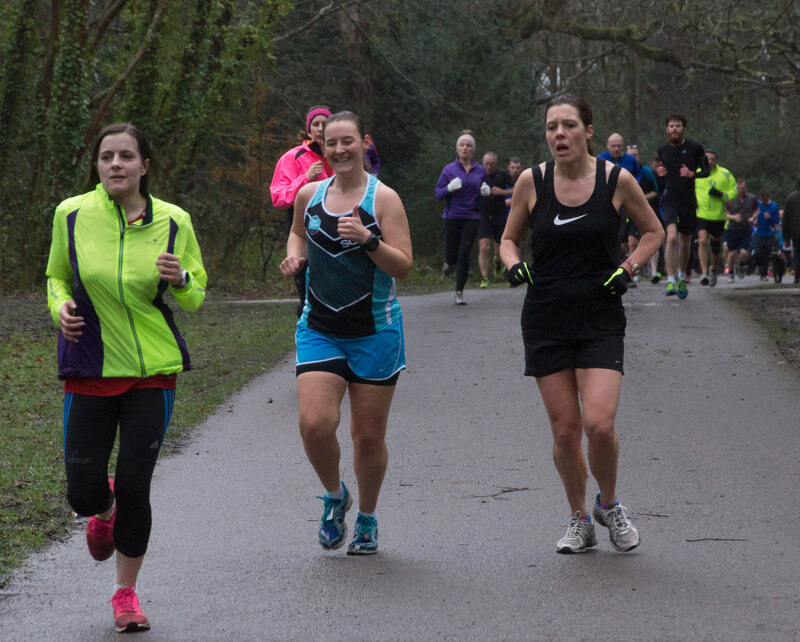 Southampton parkrun #142 was my first parkrun in almost a month. It was my first parkrun as a 37-year-old. It was also my fastest run since having laser eye surgery. I’m taking it as a sign that I’m on the comeback trail! Monday Morning Motivation – Life is a thrill – seek it!